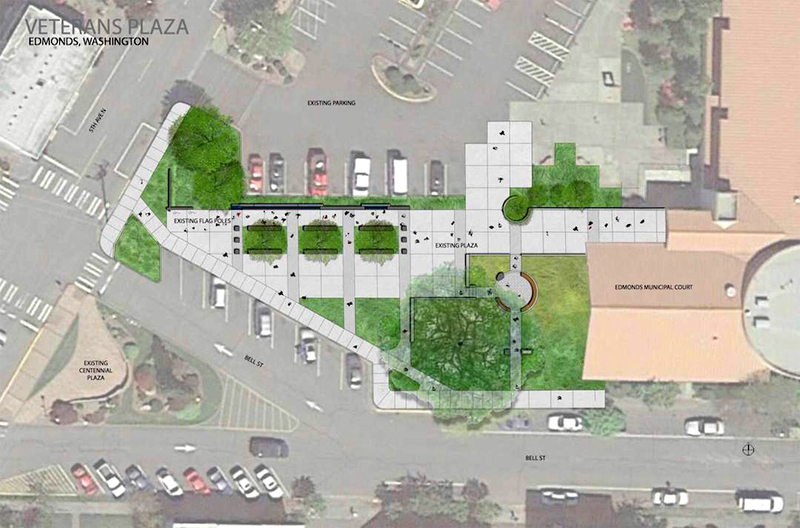 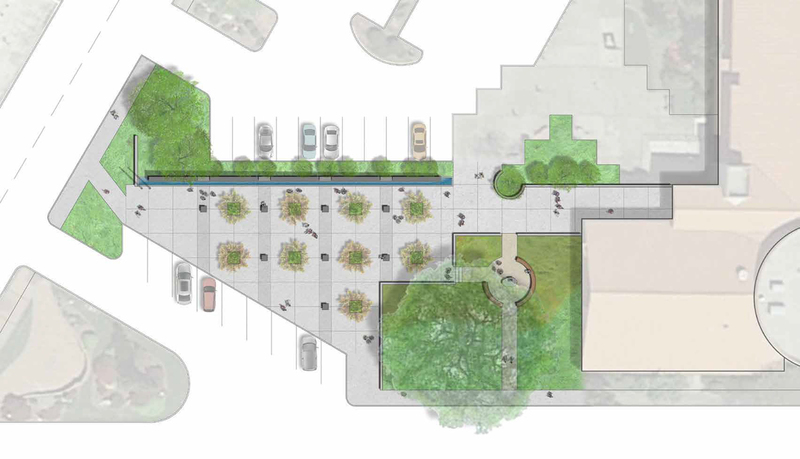 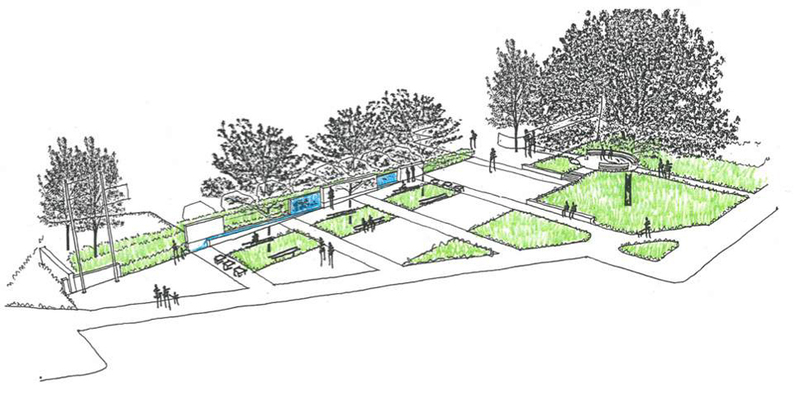 Edmonds Veterans Plaza is a community project to support, create and build memorials to Edmonds’ military veterans. 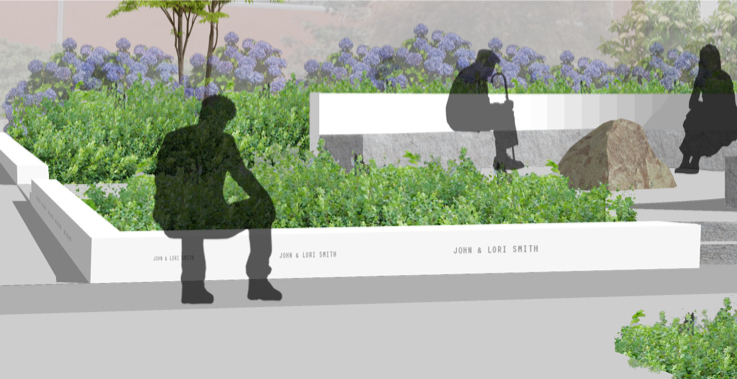 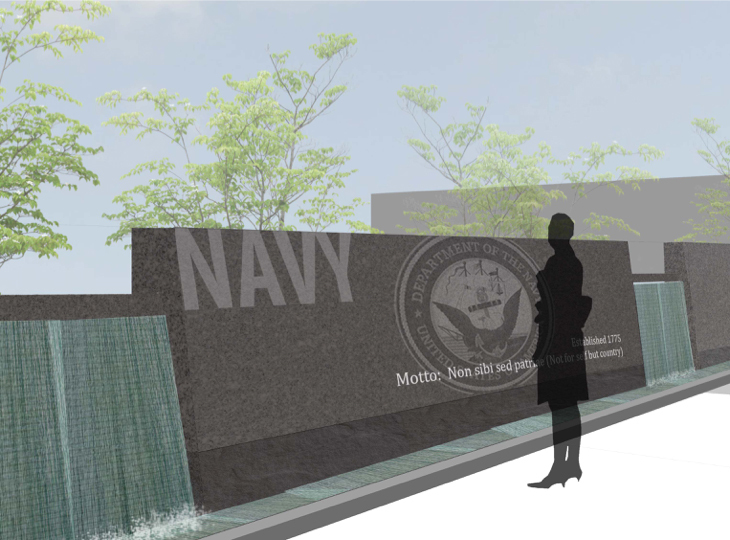 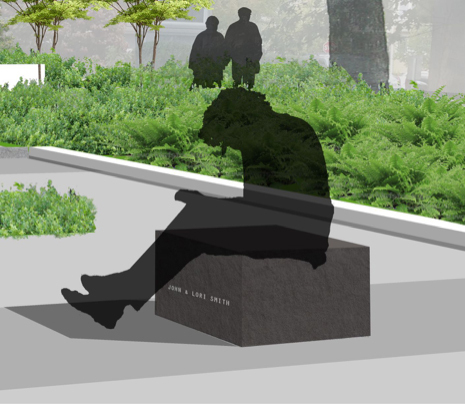 These memorials will be located in the current Edmonds Veterans Plaza. 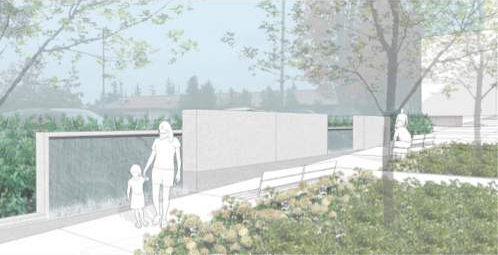 A committee of volunteers manages the project, including involvement and support from American Legion Post 66, VFW Post 8870 and Ladies Auxiliary, Vietnam Veterans of America, the City of Edmonds, Edmonds Historical Museum, Corvias Foundation, and others. 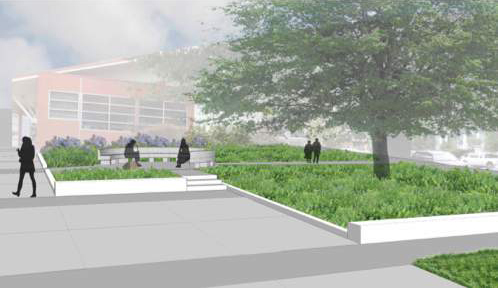 Learn more about the progress and efforts.